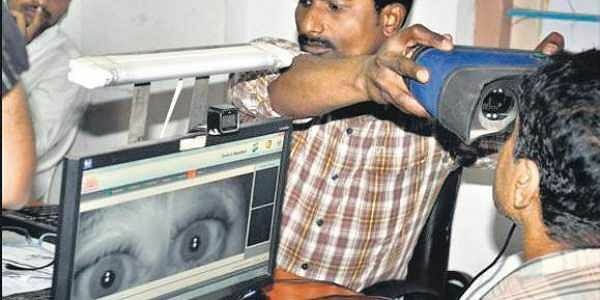 NEW DELHI: The Unique Identification Authority of India (UIDAI) has snubbed all law enforcement agencies, including the Delhi Police, for their repeated requests for biometrics of people for criminal investigations. UIDAI says investigating agencies such as CBI and NIA have been sending requests for details of Aadhaar card holders. UIDAI Deputy Director General Rajesh Kumar Singh has written to the agency chiefs to refrain from asking for such details. “This is regarding requests frequently received by the UIDAI from police and other law enforcement agencies, seeking demographic and biometric information of residents for facilitating identification of individuals in different cases. In this regard, I would like to draw your kind attention to provisions under Sections 28 and 29 of the Aadhaar (Targeted delivery of financial and other subsidies, benefits and services) Act, 2016, which prohibits sharing of core biometric and identity related information with other authorities,” Singh said in his letter.